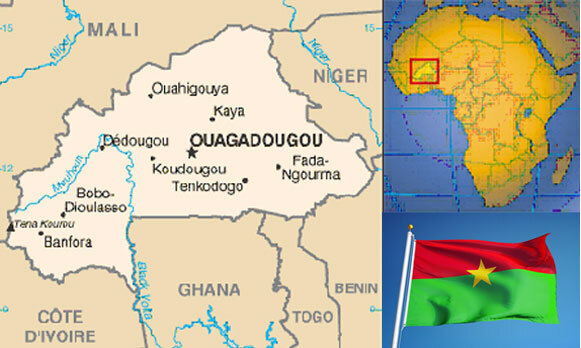 Burkina Faso, formerly Upper Volta under French colonial rule, achieved independence in 1960. In a 1983 coup Thomas Sankara, a Marxist-Leninist, took power. He gave the country its present name which translates as “land of honest men” and allied the country with North Korea, Libya, and Cuba. In 1987 Mr Sankara was overthrown and then executed in a military coup masterminded by Blaise Compaore who has been in power ever since. Burkina Faso’s high population density, limited natural resources as well as droughts and desertification that severely affect agricultural activities result in poor economic prospects for the majority of its citizens. Furthermore, the internal unrest in neighbouring Cote d’Ivoire, which caused migrant workers to flee, is negatively affecting Burkina Faso’s trade and employment. 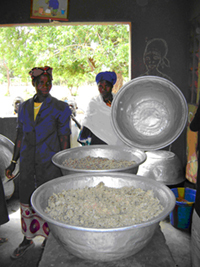 Burkina Faso is classified as one of the world’s 22 least developed countries. The UN rates Burkina Faso as the world’s third poorest country. Many children are not being schooled, especially unregistered children and the children of minorities and migrants. Improvement is needed on the quality of education with greater emphasis on critical thinking and relevant skills. Almost 900,000 children do not attend primary school or are enrolled several years too late. Late enrolment in primary school causes children to be left behind. As few as 43 % of children finish secondary school. 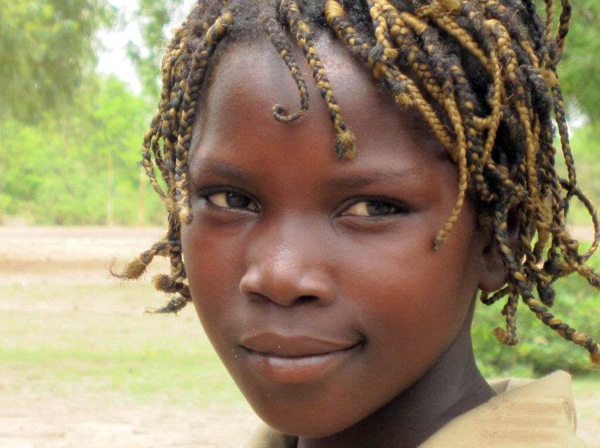 For every 100 boys in primary education there are only 93 girls. The ratio of computers per student in secondary schools is 1:54.